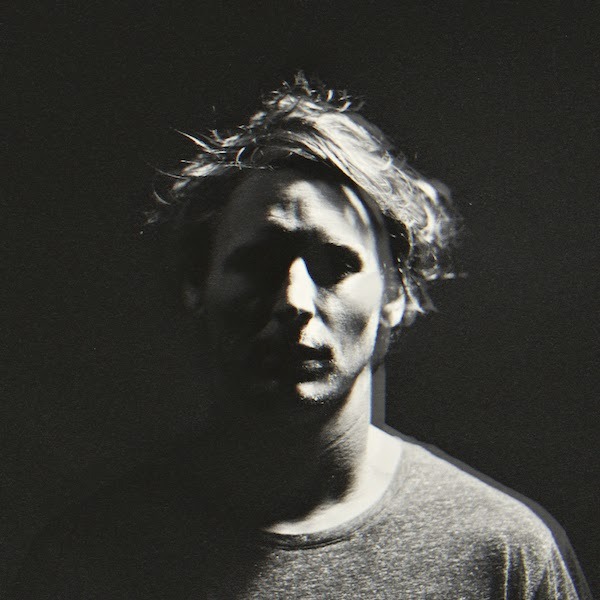 In quick concession to the release of End of the Affair, Ben Howard returns with his title track from the forthcoming new album 'I Forget Where We Were'. Equally as impressive Howard's immersive return sees him pick up where 2011's debut 'Every Kingdom' left off, yet with a newly refined vision and a more expansive palette there's new uncharted territory to reveal. Self produced by Ben and his drummer Chris Bond at Start Point Farm Studios in Devon, 'I Forget Where We Were' is an intimate and personal affair, this new track only demonstrating this in fine form as a scattering of guitars awash over Ben's disconnected vocals chiming a heartfelt drive of soulful emotion. Listen above.